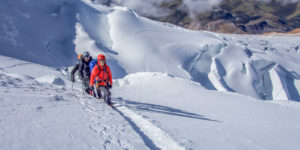 These schools are both a good introduction to high altitude climbing and a great way to gain the skills necessary for more challenging expeditions and peaks. We focus on education, as well as building technical skills and experience. 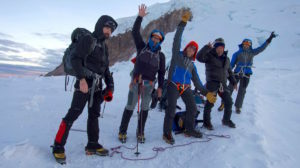 This allows each climber to be confident and active participants on this team and other climbing teams moving forward. 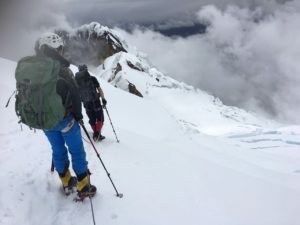 For both of our South America Climbing Schools no prior altitude or technical experience is required, however climbers must have a high level of physical fitness to join this expedition. For more information on our international expeditions check out our website and for any questions call the office at 877-873-5376 or send us an email at info@alpenglowexpeditions.com. We look forward to climbing with you!